In 21st century America, where African Americans account for 13% of the total population, only 1.9% of senior management positions in the U.S. are occupied by African American men. Recognizing and training talented African American men in the workforce is especially important now, in light of the shrinking pool of talented labor and aging of the workforce. In this book, Dr. Roberts details the current landscape of executive profiles in today’s corporate America, and offers an analysis of the apparent underrepresentation of African American men in senior management positions. Dr. Roberts also shares the success stories of 10 African American men’s journeys to the executive suite. 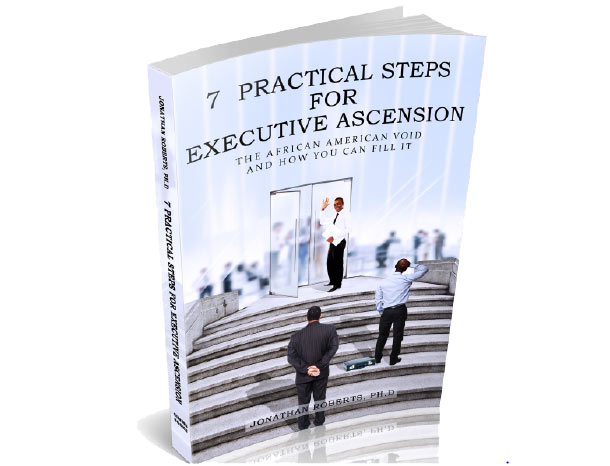 This book will help those who are climbing the corporate ladder to understand the obstacles that may stand in their way and how to overcome them in order to achieve successful career ascension. Dr. Roberts also provides valuable insight for current business leaders regarding succession planning in their search for solutions that lead to sustainable success.